The wealth planning process at Rembrandt Financial Group, LLC begins with an in-depth evaluation of your current financial situation. Once we've established your overall objectives, we'll focus on your specific goals. With changing economic conditions and market swings, we advocate investing sensibly over the long run. We look to maintain a diversified portfolio, so we work with you side-by-side and review your investments periodically to help work toward your goals. There is no guarantee that a diversified portfolio will enhance overall returns or outperform a non-diversified portfolio. Diversification does not protect against market risk. By creating a personalized analysis of a client's assets, liabilities, risk tolerance, short, mid- and long-term goals, we help create a road map working toward your financial future. 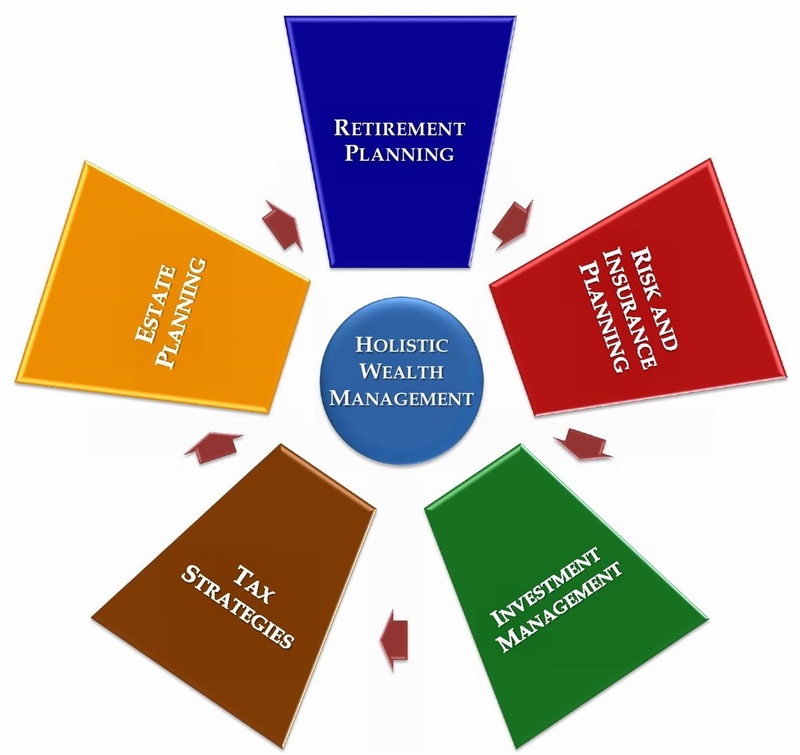 Our holistic planning approach creates open dialog with our clients that many have never had with an advisor before. Throughout this process, we listen to our clients and get to know them more intimately, which in turn, creates an environment of trust. We are transparent and frank in discussions so as to build a plan that will allow our clients to retire and stay retired! Through LPL Financial’s investment platform, we manage our own risk-adjusted portfolios, as well as partner with some of the best managers in the industry. We also assist our clients in purchasing stocks, bonds, and structured products, as well as mutual funds and College Savings Plans. Changing jobs or retiring? We can assist individuals with 401(k) and IRA distribution options. In addition, we assist business owners with an array of qualified retirement plans such as SEP's, employer-sponsored plans and pensions. We offer a variety of Annuity products that are catered to meet your individual needs, including fixed, variable and indexed annuities. We have access to a wide variety of Life Insurance products; including cash value, term, and variable universal life policies. For those still working, Disability Insurance contracts can cover total or partial disability of professionals, business executives, small business owners and other. Long-Term Care Insurance reimburses some or all costs of care received in settings such as in-home, the community, alternate living facilities or nursing facilities. This material contains only general descriptions and is not a solicitation to sell any insurance product or security, nor is it intended as any financial or tax advice. For information about specific insurance needs or situations, contact your insurance agent.